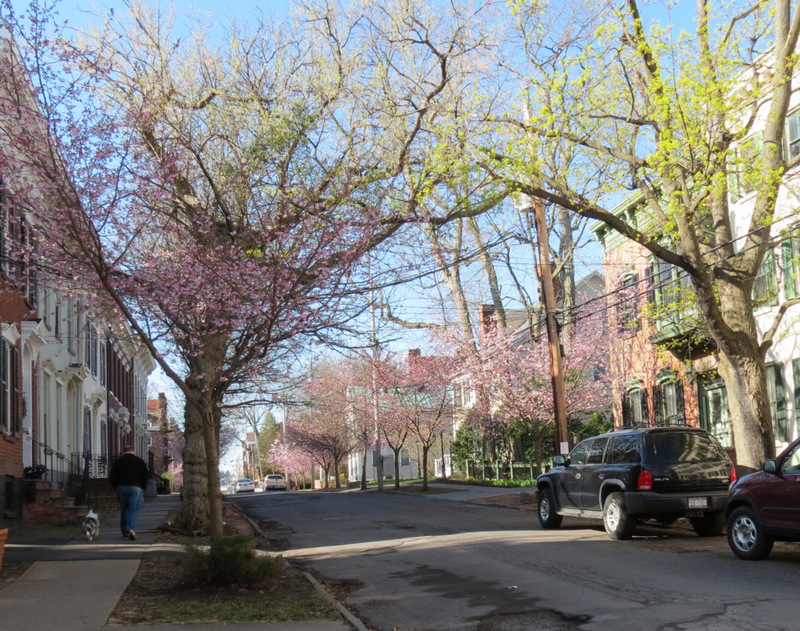 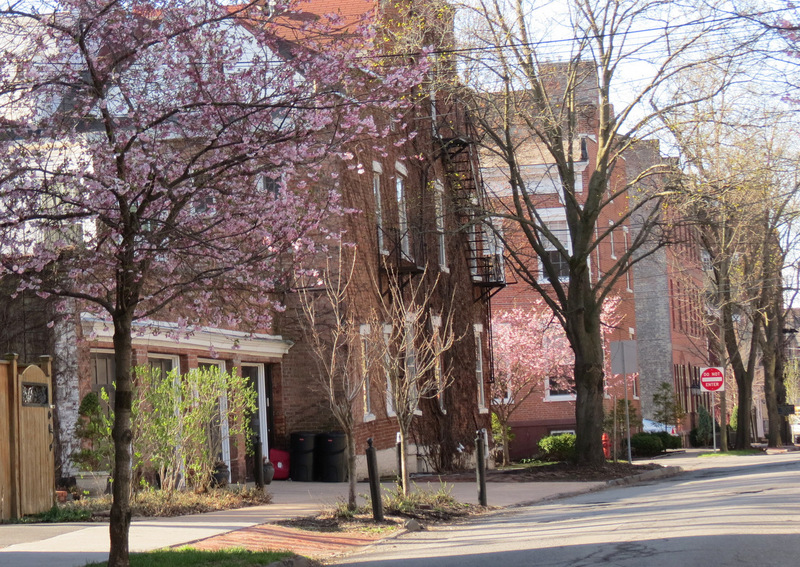 Our Washington Avenue cherry blossom array is not fully mature yet, but it is already lovely. 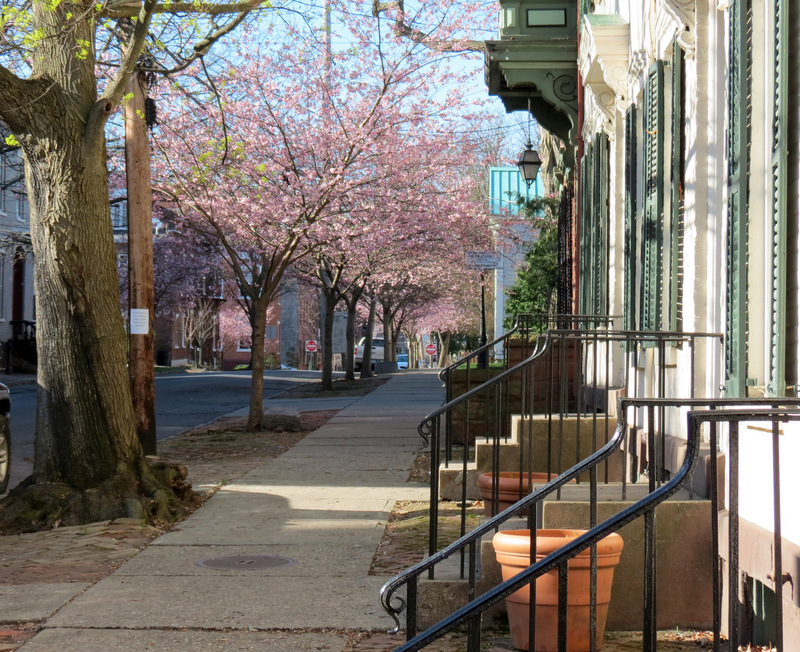 Here’s a slideshow of shots taken about 8:30 this sunny morning. 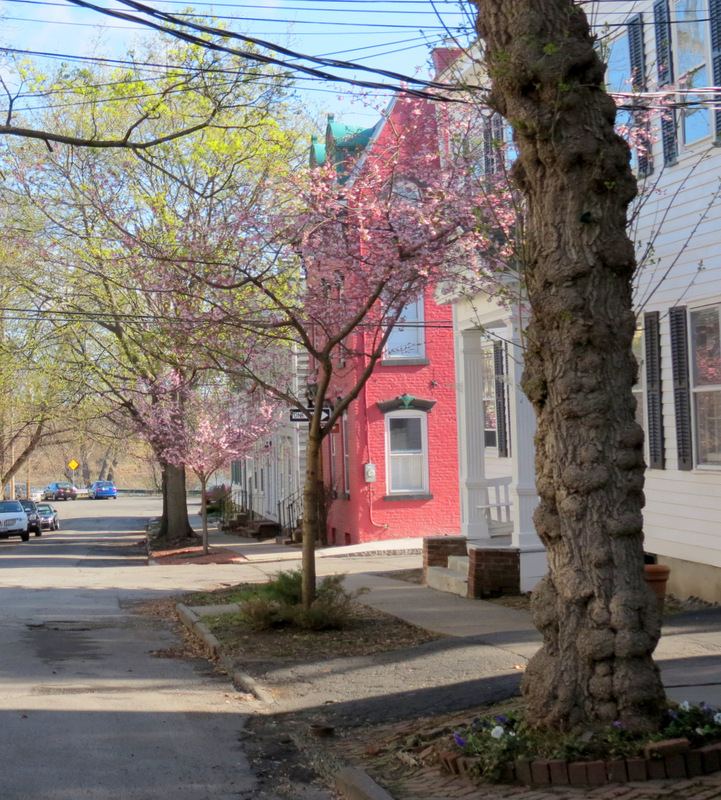 By this weekend, and especially with a blue sky, it will be gorgeous on Washington Avenue and many other blocks of the Stockade. 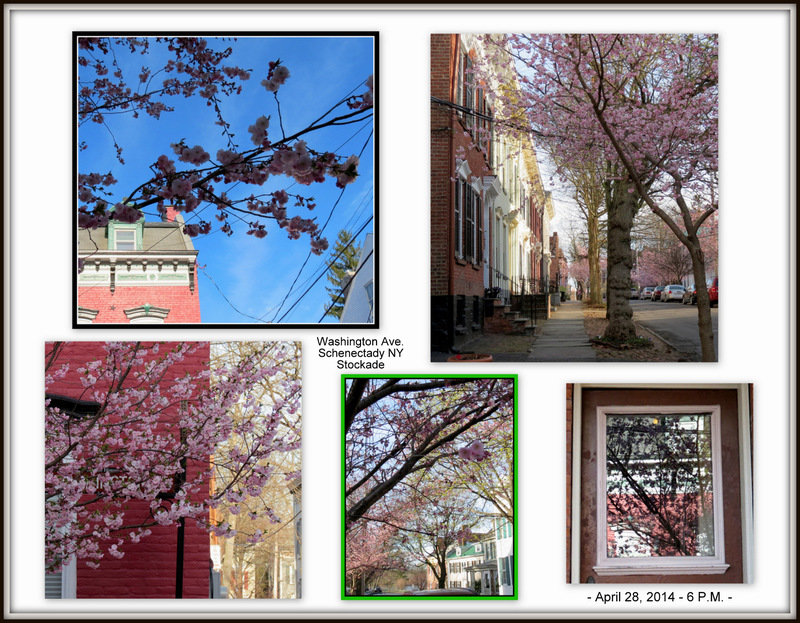 We naturally plan to shoot and post images of our cherry and magnolia blossoms, plus tulips, forsythia and more, as we move into May, and hope you enjoy this foreplay.